Why Is My Air Conditioner Tripping the Circuit Breaker? 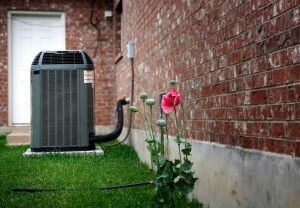 In our previous blog, we discussed some options to try if your air conditioner is not working properly. The circuit breaker is something you can and should try if the AC unit shuts off completely, or will not start up at all. Look for the switch that controls your AC system and try resetting it (or replacing a blown fuse if you have an older electrical panel). This may do the trick. However, you might find yourself with a broken-down air conditioner again shortly after all of this. Your AC system should not trip the circuit breaker that often, and it indicates a major problem within your air conditioner. Thankfully, your local contractors are here to help with AC service in Homestead, FL. Call Air On Demand for more information, and read on to find out a few possible explanations for this type of AC trouble. Posted in Air Conditioning | Comments Off on Why Is My Air Conditioner Tripping the Circuit Breaker? When your air conditioning system doesn’t work properly, the first thing you check is probably the thermostat. This is a good start. 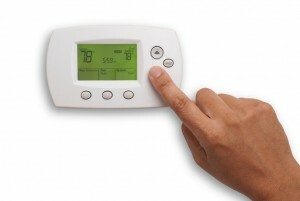 While the issue often does not originate in the thermostat, it’s important to rule out any obvious issues. But do you really know what to check for? Before you contact a technician, you may want to try these tips. Often, we show up to “fix” something the homeowner could have done with relative ease.